Signature drives are complicated, time-consuming and darn near impossible. And that's when there are deep pockets to fund the effort. The recall drive to remove Mayor Bob Filner from office is being led by an organized group of some of San Diego's political elite, and it is fueled by a passionate, near-consensus that the mayor is no longer fit to lead amid troubling accusations. 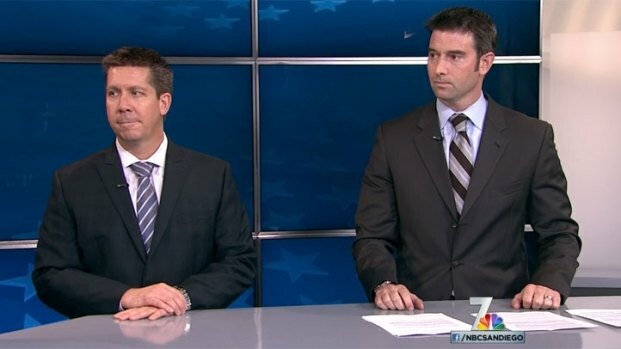 We resume our discussion of the legal problems surrounding San Diego's "strong mayor." Having just heard about the civil-law aspects involved, we turn now to the criminal side. Attorneys Kerry Armstrong and Dan Greene discuss with Gene Cubbison on Politically Speaking. But, it lacks funding - a necessity in a successful petition equation, according to several local experts on the topic. None of the four major political groups that could feasibly fund a petition drive are stepping forward with the money. The San Diego County Democratic Party, the Republican Party of San Diego County, and the Lincoln Club have called upon the mayor to resign, but all have said they will not be funding a recall effort. The Labor Council has not called on Filner, facing a barrage of almost daily, new accusations that he harassed and groped women, to step down. The scandal surrounding Mayor Bob Filner is filled with twists and turns, including a recent rule requiring a chaperone to be present if the mayor meets with any female constituents. The Voice of San Diego’s Scott Lewis explores this rule in this week’s San Diego Fact Check. "The Lincoln Club is supportive of the recall effort, but it is not financially committed," said Tony Manolatos, a spokesperson for the group. He added that the organization is prioritizing upcoming San Diego City Council races. "We continue to believe that the best path forward for San Diegans, and especially victims, is for Mayor Filner to resign," Manolatos said. Francine Busby, chair of the local Democratic Party, concurred. "We are focusing on asking the mayor to resign because that is the most efficient way to deal with this," Busby said. "He needs to take personal responsibility and not force an extremely difficult, labor-intensive and costly process on San Diegans." The organizers are facing an expedited process with - at most - 69 days to gather signatures from 15 percent of registered voters. The clock starts ticking August 18 and the group estimates it needs to gather at least 2,600 signatures a day. The number of signatures required is larger, based on turnout at the last election. On top of a higher turnout during the presidential election, successful petition drives typically collect between 1.5 and 1.8 times the needed signatures to make up for duplicates or misinformation in the voter registration. Francis Barraza, Executive Director of the Republican Party of San Diego County, has helped lead successful petition drives in the past. She estimated this drive may cost more than a million dollars. 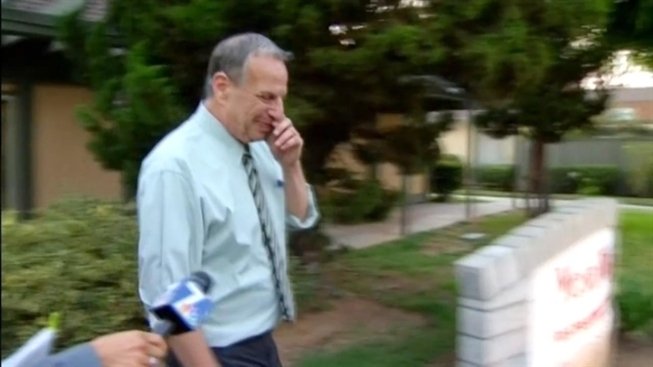 "The risk is that at any point the recall will be over if Bob Filner decides to resign. So, once he resigns, what happens to all the money that was invested into it? I'm not sure they'll be able to get it back. What if it's already spent? It's a really high risk for our donors," Barraza said. To add another challenge, Filner supporters may try to thwart the process by either intentionally adding duplicate signatures into a batch that is verified by sample, or by standing near signature-gatherers and verbally discouraging people from signing the petition. Recall spokesperson Rachel Laing said the group is actively seeking large donors. "We are well aware of the costs," Laing said. "That's why we have some of the most successful fundraisers in our city working on this and we've had a tremendous number of small donors." Bill Baber, who serves as general counsel to the Republican Party and has been instrumental in getting proposed measures before city voters in the past, said the drive is definitely facing an uphill battle that includes a time-crunch, lack of funding, and inexperienced volunteers. "Having said all that, sometimes democracy surprises you. 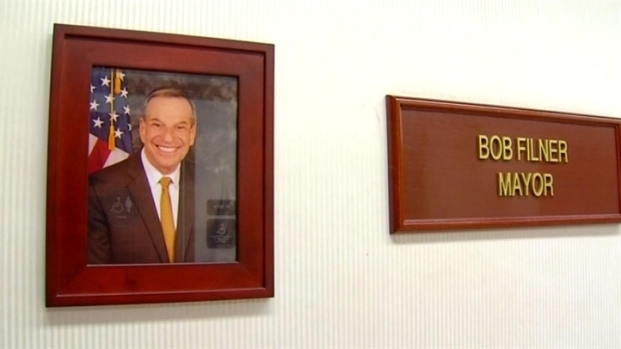 If there's anything that can break the rules, it's Filner," he said. "There's so much awareness of this and so much anger, that it is possible it can be done." Correction: An earlier version of this web post gave the wrong date for when the clock starts ticking on signature gathering efforts. It previously stated Aug. 19, but the correct date is Aug. 18.